Wolf Gear Gard Lubricant LS 80W-90 & 85W-140 formulated from selected base oil and advanced addtive systems. This lubricant is engineered for performance in heavy-duty, axle and final drive commercial transmissions where extreme pressure and shock loads are expected. 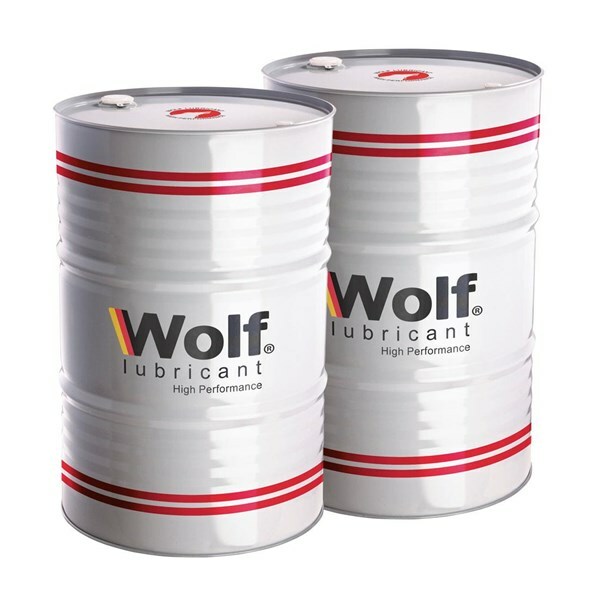 Wolf Oil and Lubricants provide excellent chemical and thermal stability at high bulk oil temperatures, good performance at low temperatures, and have shown good rust protection resulting from water contamination and wet conditions. 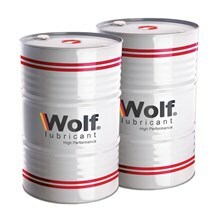 Wolf Lubricants is recommended by ExxonMobil for applications where API GL-5 and MT-1 services are needed. Wolf Gear Gard TM 90 & 140 is recommended for hypoid systems, bevels or transmissions of cars, buses, trucks and tractors that require EP type lubricants.